BEIJING -- A funeral home discovered a baby was alive two days after he was pronounced dead at a hospital in eastern China. 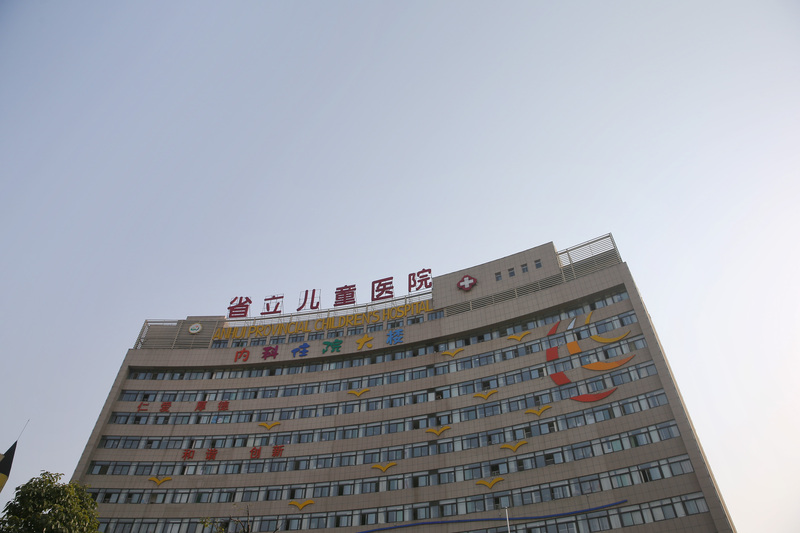 Authorities revoked the license of the doctor who mistakenly declared the newborn boy dead, the health department in Anhui province said. The statement it issued Thursday said funeral home workers found the boy to be alive on Wednesday, two days after he was pronounced dead at a provincial Children's Hospital. The department said the boy has severe deformities and the hospital treated him until Monday, when his condition deteriorated. Authorities have ruled that the doctor - identified only by the surname Cha - was negligent and that hospital's newborn division was chaotic.